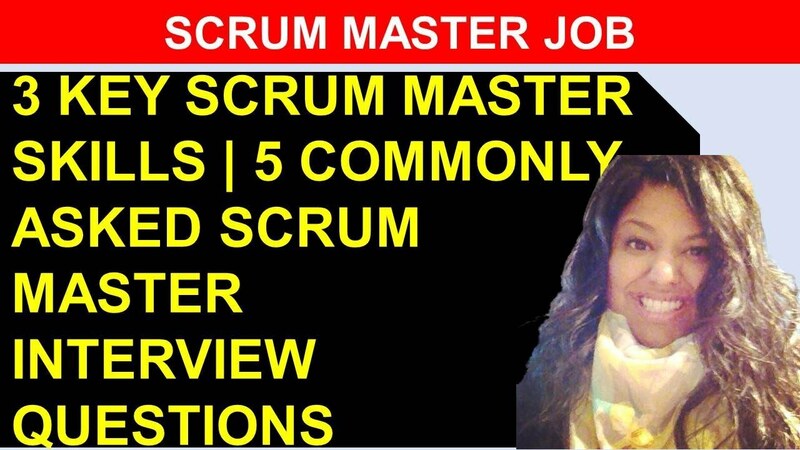 Scrum Master Job demands excellent communication skill which is dynamic in nature, as a Scrum Master has to do daily interactions with many types of people in a company. It is fun as the role of Scrum Master opens up one’s horizon to meet new people and view various perspectives. 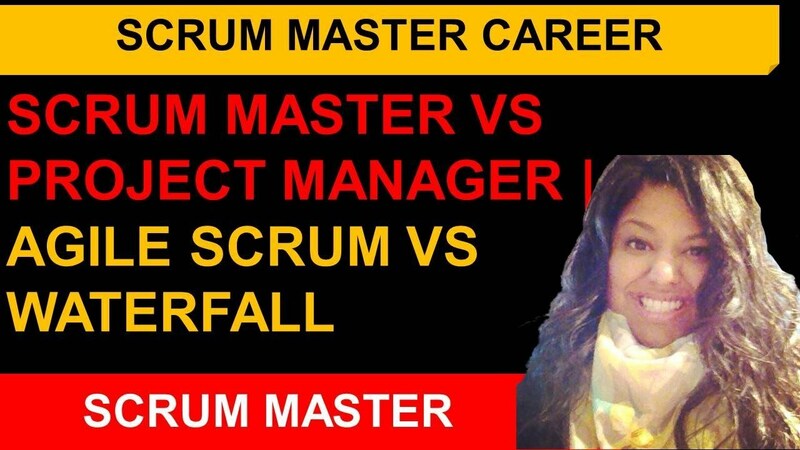 As a Scrum Master, one can work for various kinds of industries, like retail, Grocery, Hi-Techs, Financial and many more. The title requires one to be present at the moment and deal with people to get what the company is looking for. What Is The Definition Of Scrum Master’s Role? 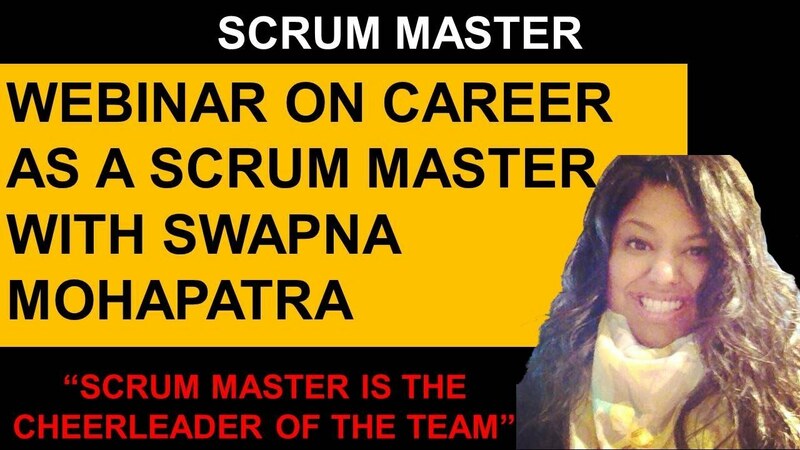 Role of Scrum Master can be defined as a facilitator of an agile development team. The Scrum Master protects the development from any of outside distractions. The main reason is you want your team to focus on work and instead of focusing on some nonsense thing which might be happening behind the closed doors. Scrum Master’s Job is not restricted to smoothing the management of an agile team of developers. They also assist in different ceremonies, like backlog grooming session, sprint planning meeting, sprint review sessions, retrospective, and even daily standup meeting. In a Scrum Master’s career, there are lots of funs to work with different people. A Scrum Master has to interact with many people from a diverse level of work. Communicating with different kinds of people makes you more versatile communicator. Scrum Master’s Job demand for a person’s out-going personality as he/she has to communicate with people of different types of people who belong from different work levels inside a company. As your work requires talking to many types of people on a daily basis, you need to have a dynamic style to communicate with all. You have to deal with upper management law. As Scrum Master, you also deal with a product owner on a day to day basis. Apart from that, you have to interact with your team too. Dynamic skill to communicate with helps a lot. It is the most exciting to have powerful communication skill and out-going personality to communicate with the strength of words. Scrum master’s definition he/she is a facilitator who looks after an agile development team and interacts with people of various level regularly. But there are lots of challenges that the role brings with it when a lot of people are connected to it. It is tough to deal with all at once when some chaos is going on somewhere near. Everyone's attention drifts away from the task and wanders around the incident. For maintain smooth work-flow in a team, the role of Scrum Master is significant. Timeboxing different meetings are the biggest challenge of Scrum Master Career, specifically your daily standup. As daily standup happens every day, it is supposed to be perfect. It takes at least 15 minutes. The challenging aspect of this is, usually, the meeting takes place with seven developers and individuals. But depending on the company as well as the maturity of the company when it leads to add a Scrum Master's practices, the meeting can be between five individuals to twenty individuals. It is a challenging aspect of the title. 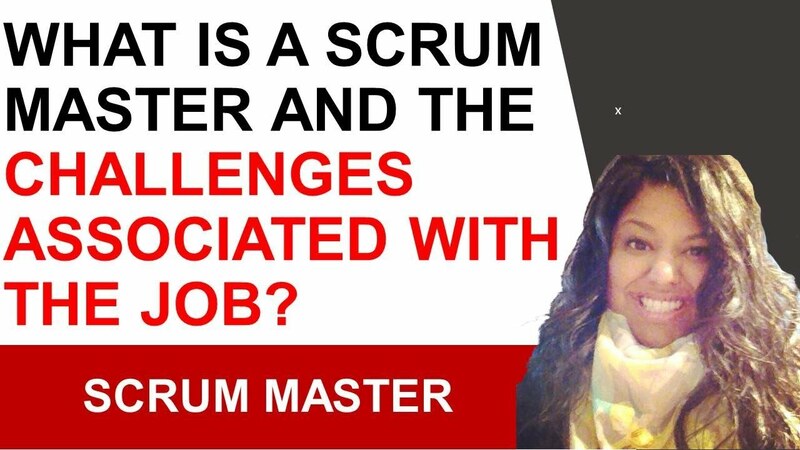 It is another biggest challenge that a Scrum Master faces. Not co-located because not every team member is sitting in the same area during a meeting. Some people may be sitting at India, some in Jordon, Canada, San Francisco, New York all over the world. When it comes to training a team member or a group of team members, it is a difficult task. Because lots of people are not mature to know how the Scrum process works. When you are going into a company to become a Scrum Master, you have to take that in the account from the beginning. You must ask yourself whether you can train an amateur team. If you are sure, then go for it. Product owners will give you their requirement for any given project. These product owners would want you to fulfil every single requirement. Trying to comprise some requirements and winning their trust when things are not going as they want them to, is one of the biggest challenges that stays hidden under the Scrum Master definition. As a Scrum Master working with a team and communicating the right way to get the result you want is what makes the role of Scrum Master, interesting, fun and yet challenging.